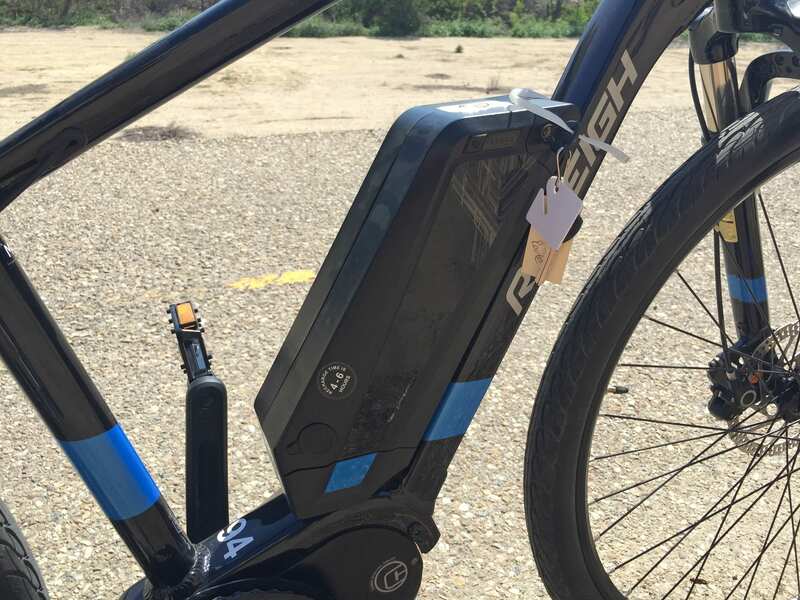 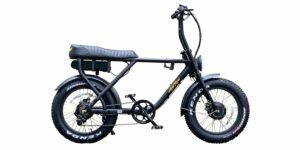 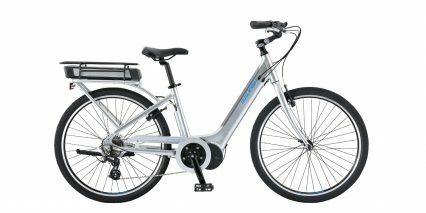 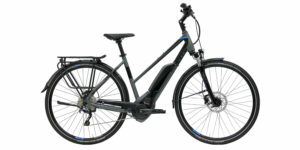 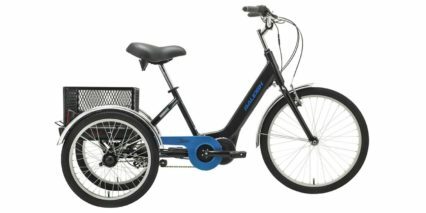 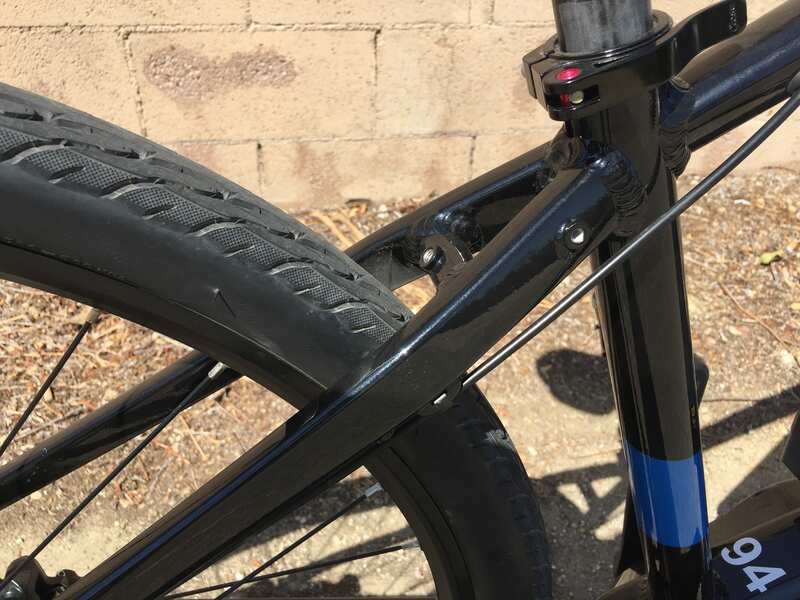 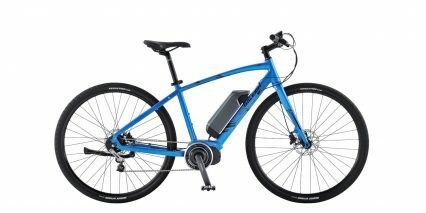 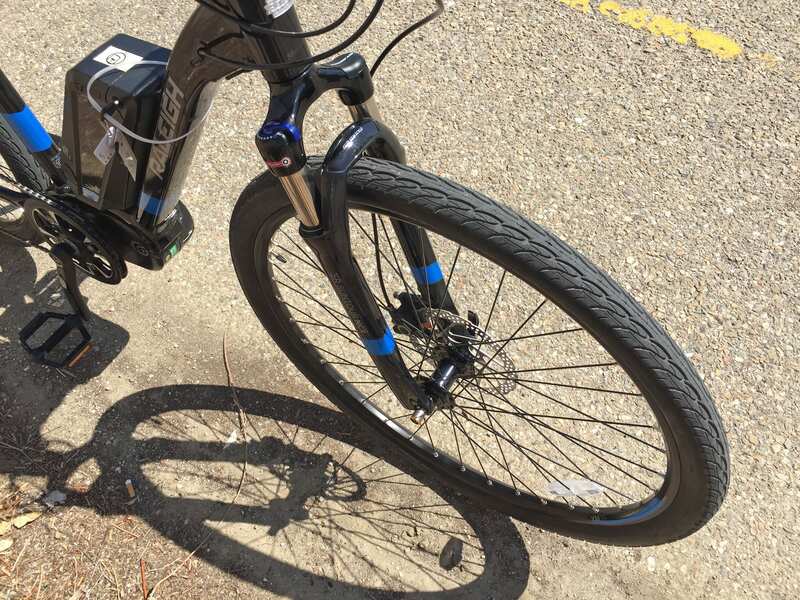 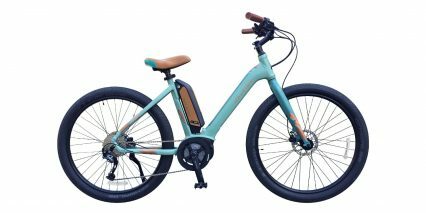 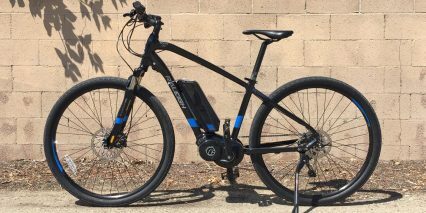 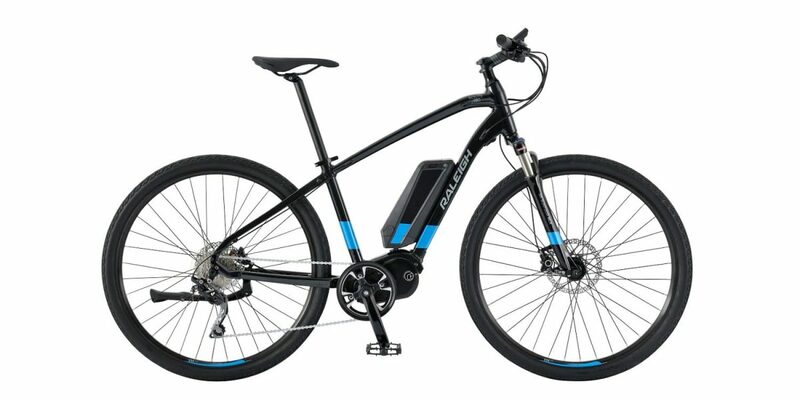 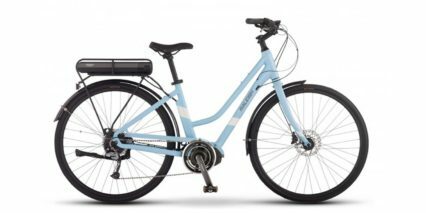 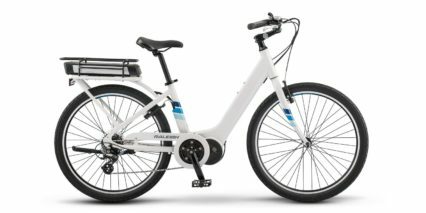 The Route iE is a speed pedelec that’s setup for comfortable performance… it would make a great commuter platform or urban/city ebike because it can hit ~28 mph in pedal assist mode and offers braze-ons for adding fenders and a rear rack. 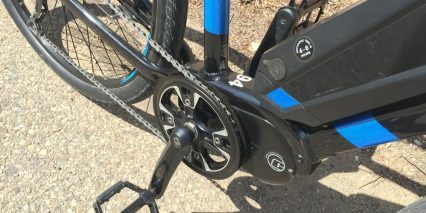 The motor is powerful, offering 73 Newton meters of torque but it’s not the most responsive mid-drive I’ve tested, it’s relatively quiet but just slow to start and stop as shown in the video. 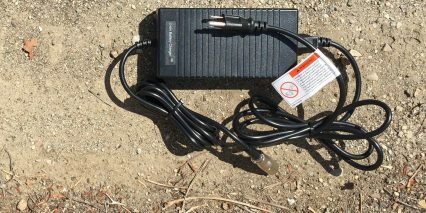 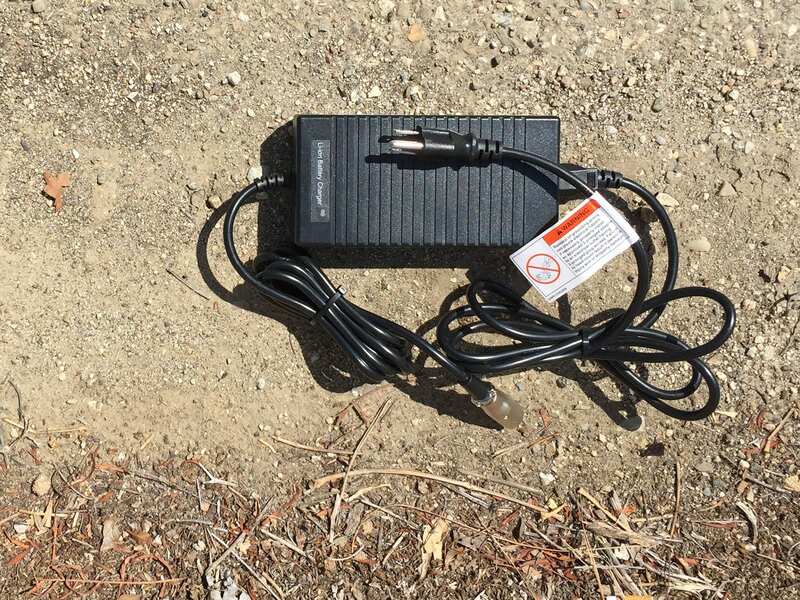 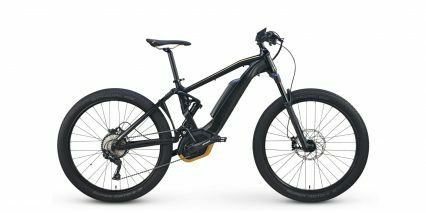 You get four levels of pedal assist and for $50 the dealer should be able to add a boost button for 6 mph and ~20 mph “throttle” power. 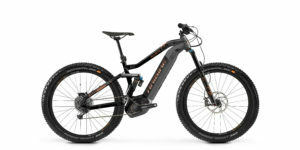 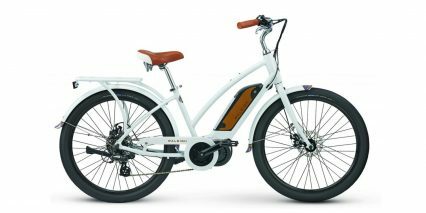 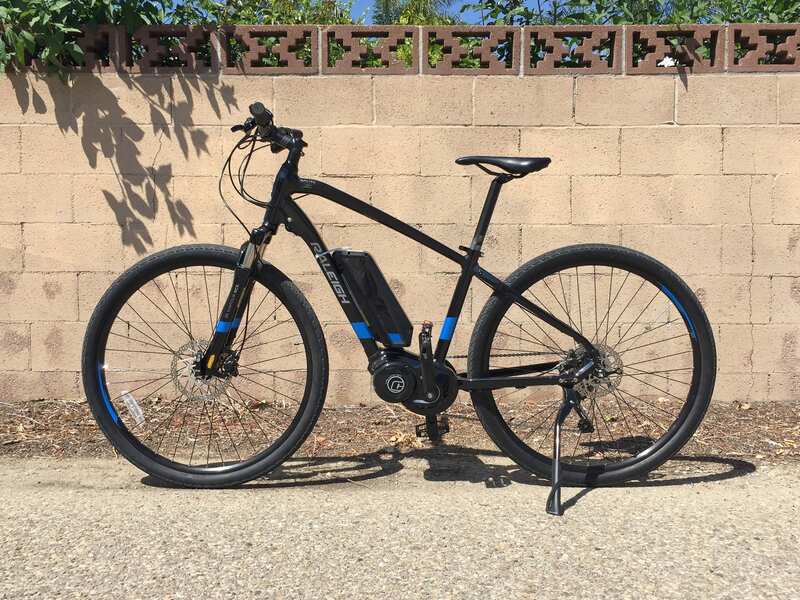 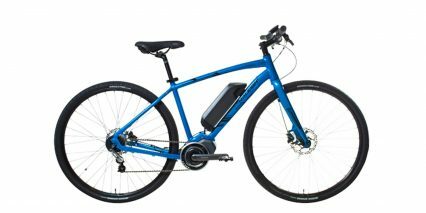 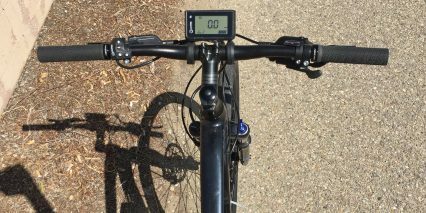 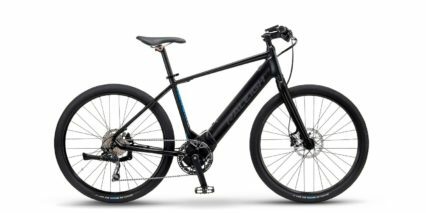 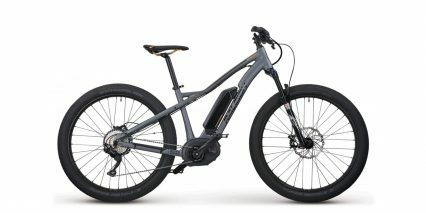 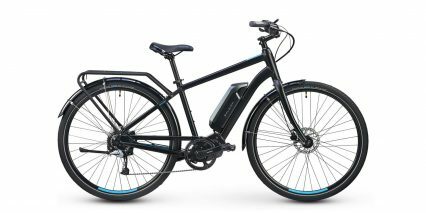 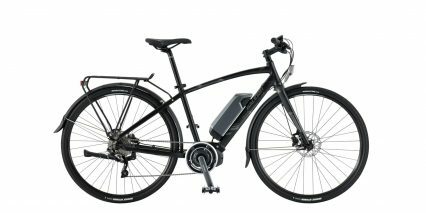 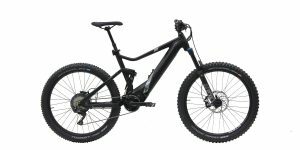 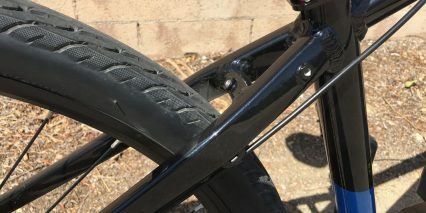 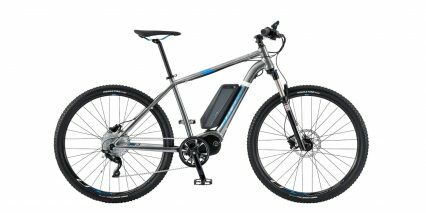 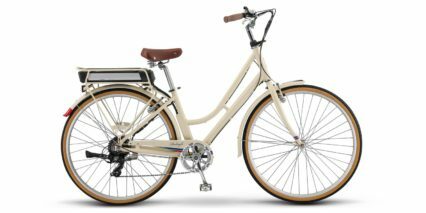 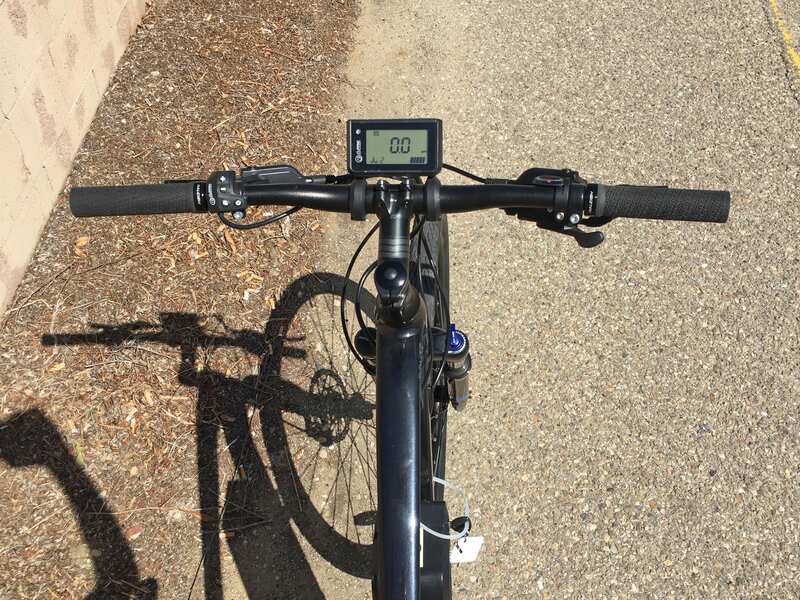 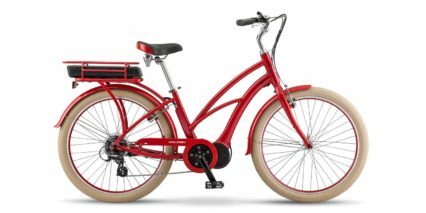 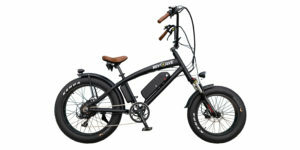 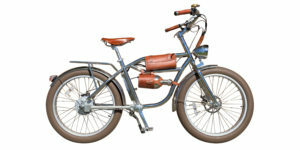 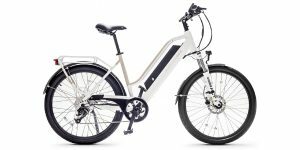 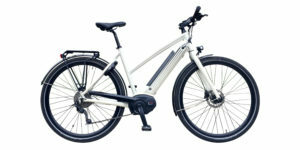 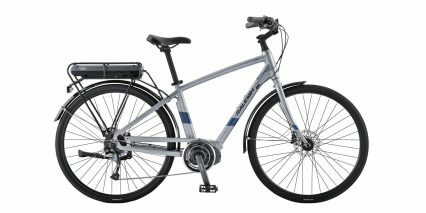 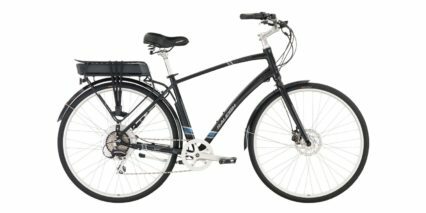 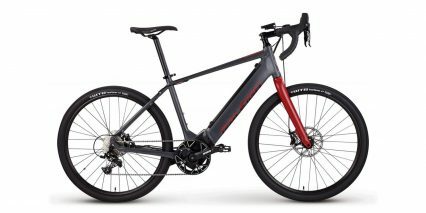 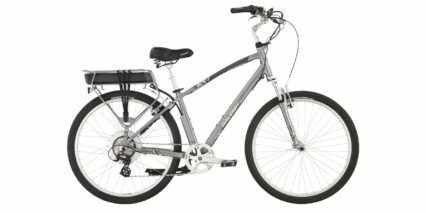 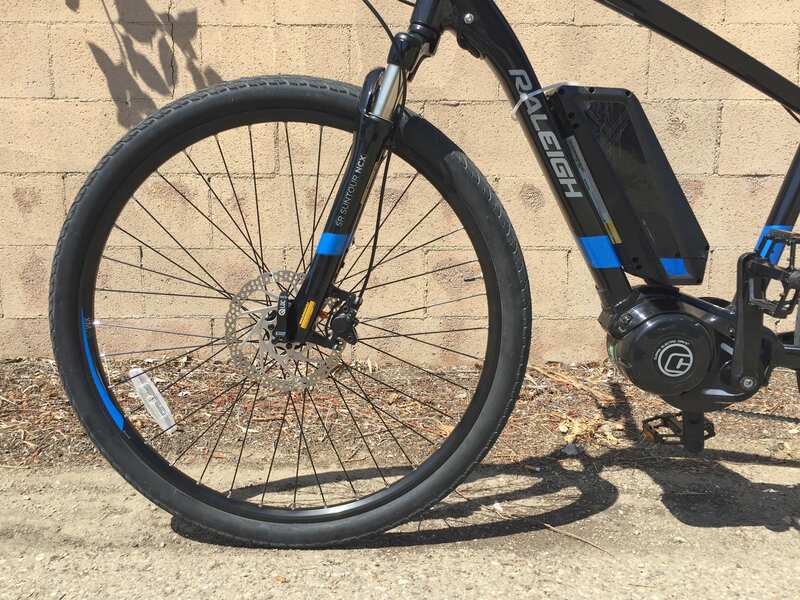 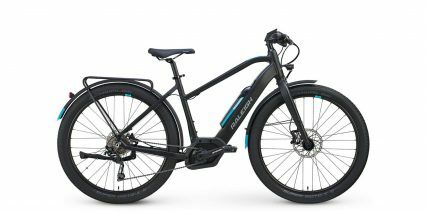 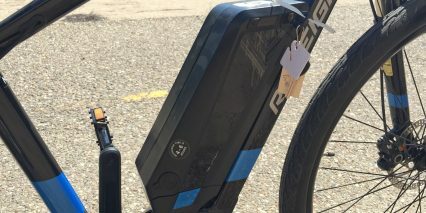 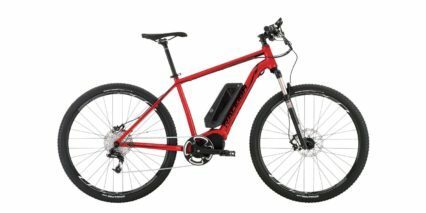 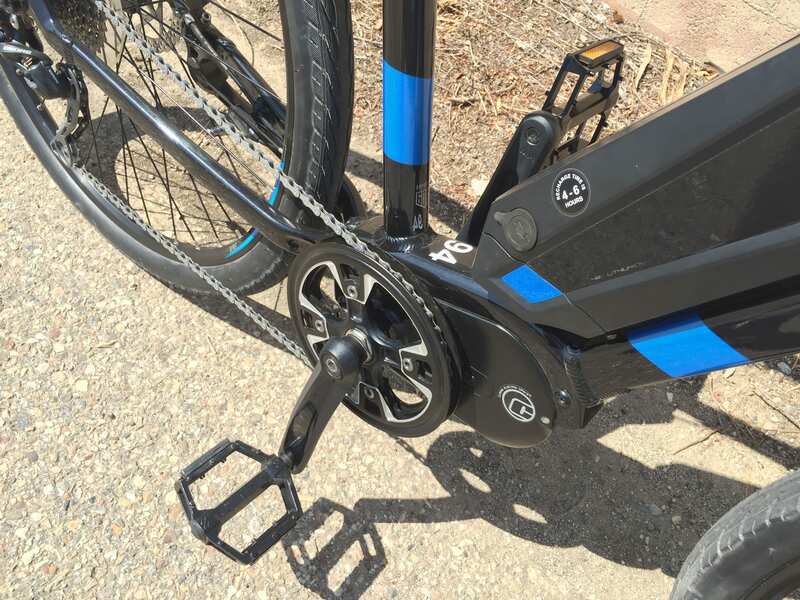 The bike climbs well but due to the high torque motor, probably won’t get the same range as Shimano, Impulse or Bosch powered ebikes… they estimate 15 to 30 miles per charge. 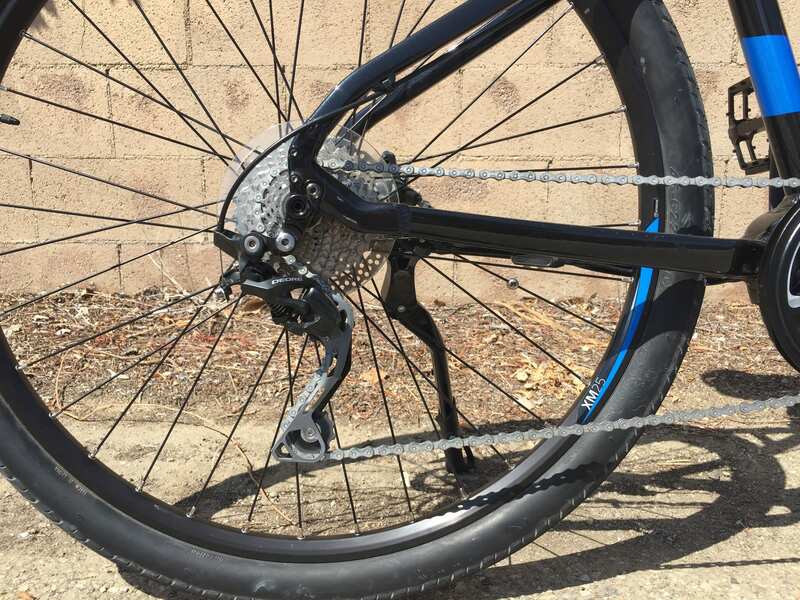 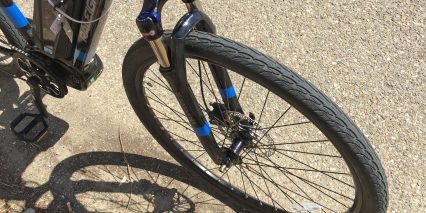 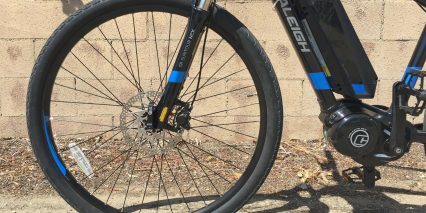 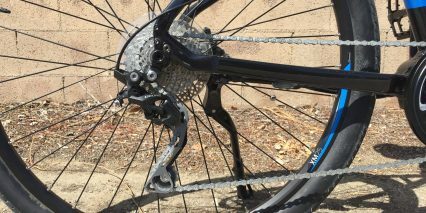 There’s also no shift detection built in so you will save the chain, sprockets and derailleur wear by easing off or arrowing down in pedal assist before changing gears to reduce strain and mashing.